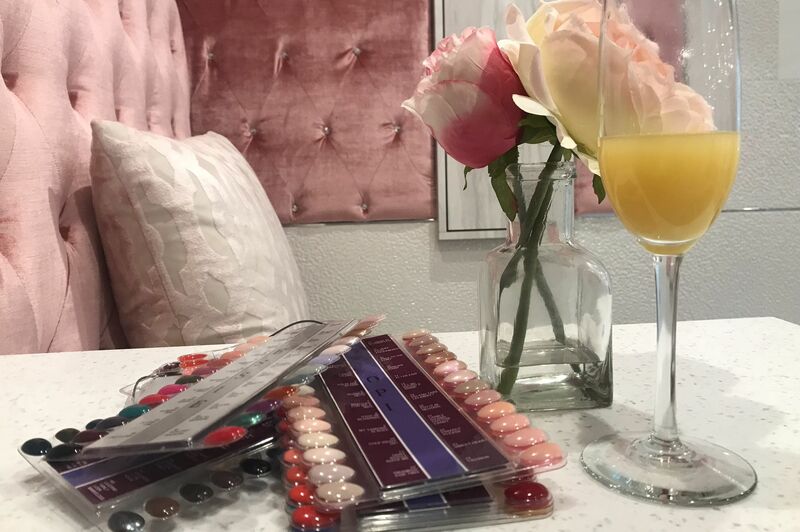 Lashes in the Houston area have been longer and lusher than ever before since this spring, thanks to The Lash Lounge's newest location in Memorial Green. 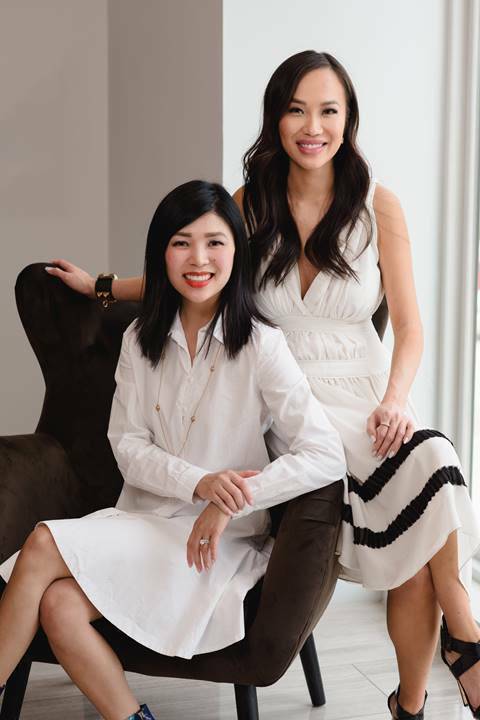 There, co-owners Amanda Vu and Lisa Pham draw on their passion for beauty to operate the salon, which offers customized eyelash extensions, brow extensions, tinting and threading, and permanent makeup. 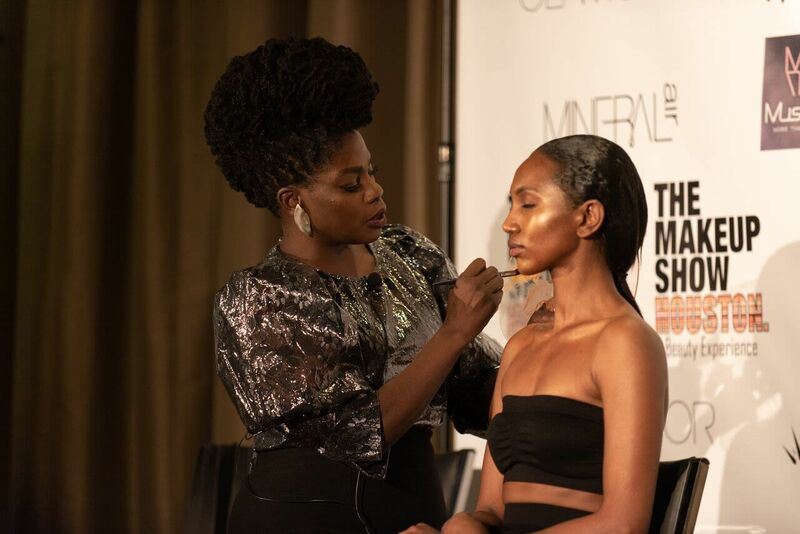 Vu, who started her career at MAC Cosmetics and earned a degree from Parsons School of Design, traces her interest in the industry back to childhood, when she played in her mother's makeup; today, she's a licensed cosmetic technician. Vu's business partner, Pham, has a background in customer service and business operations as well as an Eyelash Extension Certification from Elite Beauty Academy. To celebrate National Beautician's Day on June 26, The Lash Lounge ladies spilled their bags for us–a Saint Laurent tote for Vu and a Chanel clutch for Pham. NARS Multiple in Copa Cabana: This is my vacation in a twist-up tube! I use it as an eye shadow and bronzer, and it gives me that extra glow for any occasion. Altoids: I get my day started with coffee, so I do everyone a favor by keeping mints on me! Lash Lounge Mineral Foundation in Cashmere (available at The Lash Lounge): I keep this pharm-grade mineral makeup in my bag because I love that it is triple-milled for the smoothest coverage. Apple earbuds: This is a bag necessity. I use them on conference calls throughout the day, and they come in handy when I need to tune out, disappear, and listen to music or enjoy quiet time. MAC lipstick in Ruby Woo: This lipstick is not just a lipstick: It’s a mood! I always keep this in my bag, and it’s like a secret weapon. If I need an extra boost of confidence, I’m putting this on. 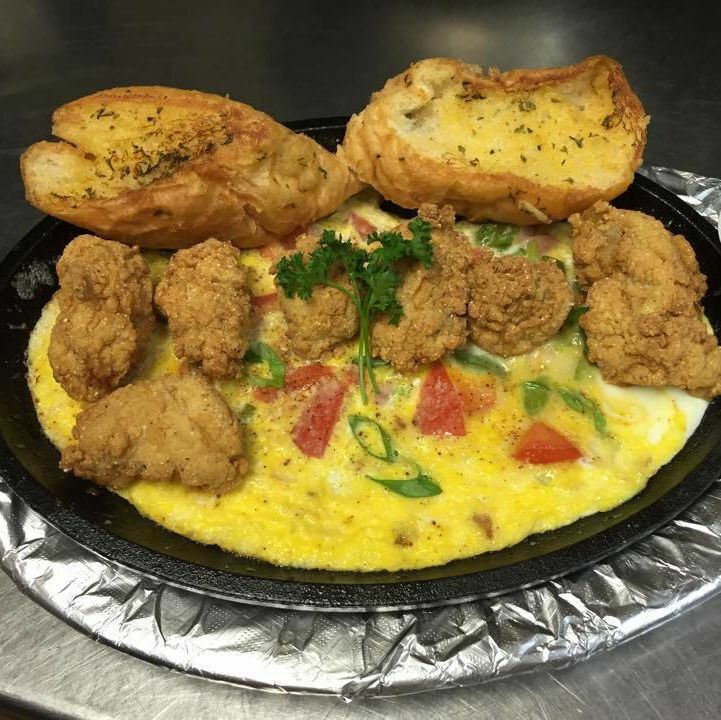 Business card holder (similar): I keep my cardholder handy always, just in case I need to share contact information for the salon or the Cajun restaurant I also own. Oribe perfume in Cote d’Azur: I keep this because the smell is divine. It is sandalwood-based with citrus and hints of tuberose and jasmine. Takes me to heaven! Cliff Bar: My go-to snack to avoid getting hangry! Sometimes I forget to take time for myself and have a proper meal during the day, so this protein bar is a lifesaver. Babe Rosé: I promise this was only in my bag because the photo was taken on a Friday! It’s not too sweet, but extra bubbly. We offer it to clients at the salon while they are waiting for their services. Nuun Tablets: My physical therapist recommended this and it’s now a staple I use daily to enhance my water with electrolytes. 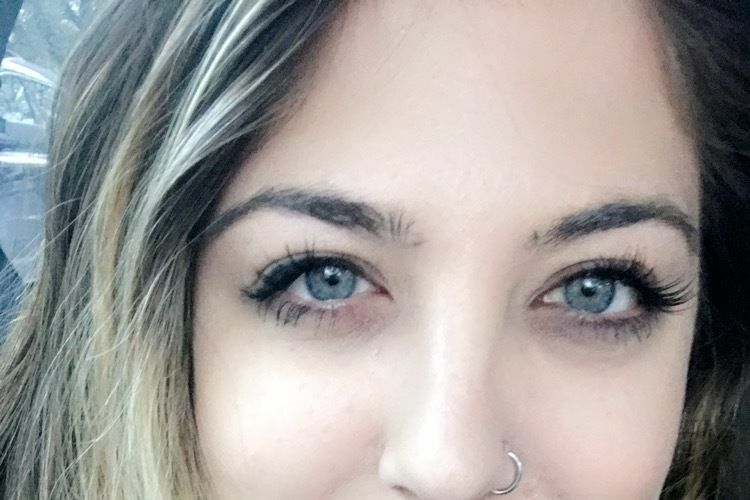 Lash wands: These are crucial. I probably brush my lashes more than I brush my hair. I feel much better about telling people that I own a lash salon when I know they look pretty! Laptop and mouse: I am always on the go! My SurfacePro is lightweight, which makes it easy to use when traveling. My mouse is sleek and thin, so the two are perfect for throwing in my clutch. Notebook: I take this notebook everywhere, so it’s only fitting that it has lashes on the cover. Pen case (similar): I always, always, always, have to have my pen case. 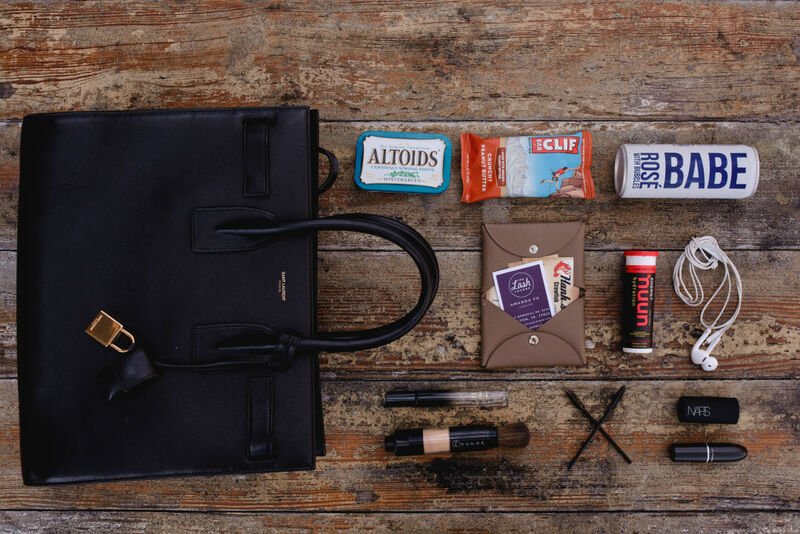 It keeps everything in one place, and I don’t have to worry about a leak getting on my clothes or in my purse. I also stash my disposable mascara wands in here for a quick lash comb-through–after all, my lashes have to be on point at all times! 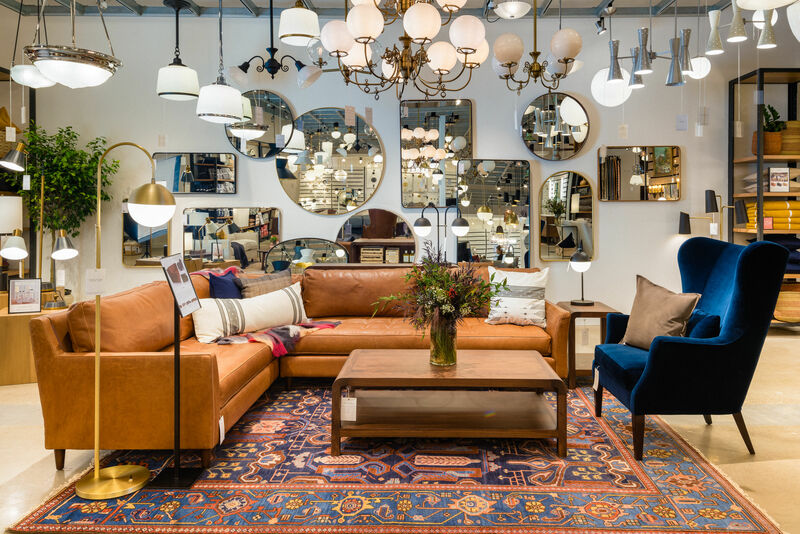 Glasses: In the evenings, these fun glasses from Warby Parker go from cute to necessary! They help me get from point A to point B safely, and they come in a pink case … what a bonus! Candy: I keep some sort of chewy candy in my purse for when I’m in need of a pick-me-up. Airheads are probably my favorite. Lip balm: I hate having dry/cracked lips, so I always carry some sort of chapstick with me. 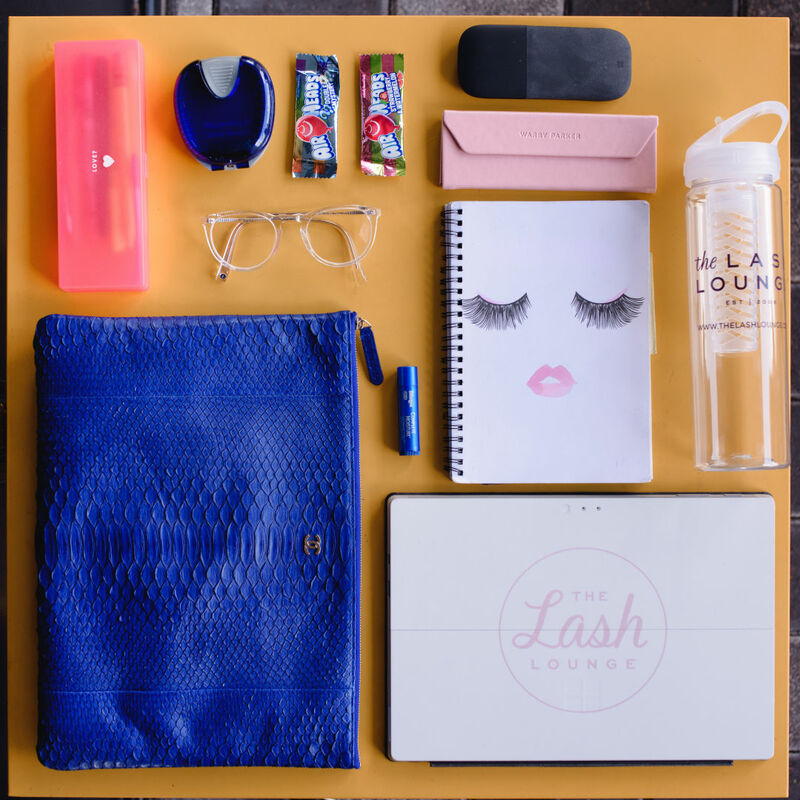 Water bottle (available at The Lash Lounge): I’m pretty bad at drinking water, but when I do, I have my Lash Lounge bottle with me. One less plastic bottle in the trash!